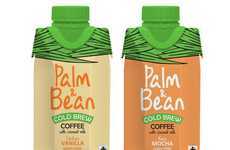 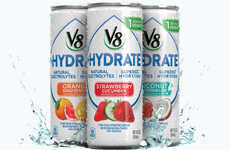 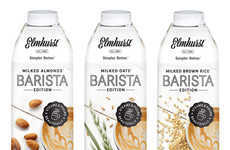 With many Millennials exploring a plant-based lifestyle, established brands and start-ups alike are creating vegan-friendly products specifically for this demographic but 'Perennial' stands apart as a new non-dairy drink that targets consumers over the age of 50. 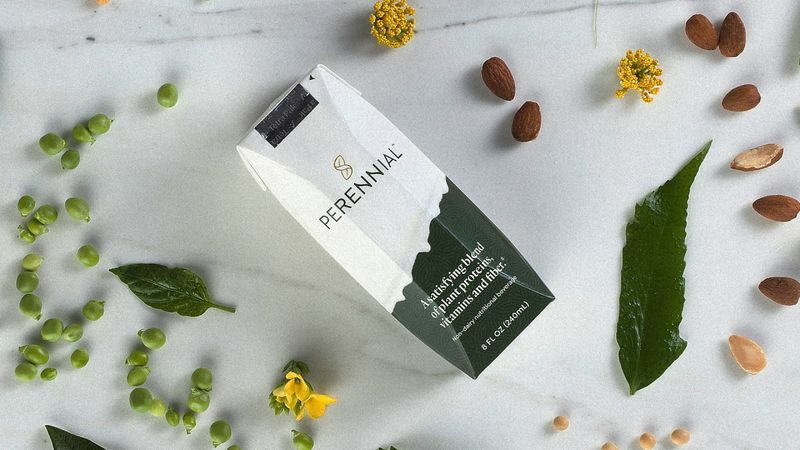 Perennial is a new venture from one of the founders of Beyond Meat, the plant-based food company, and it offers a plant-based beverage that supports the health of the gut, brain and bones, specifically addressing the needs of aging individuals. 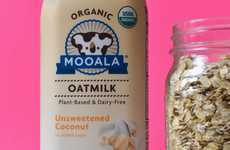 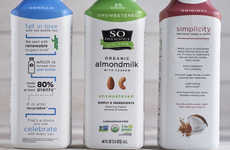 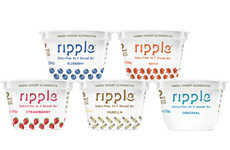 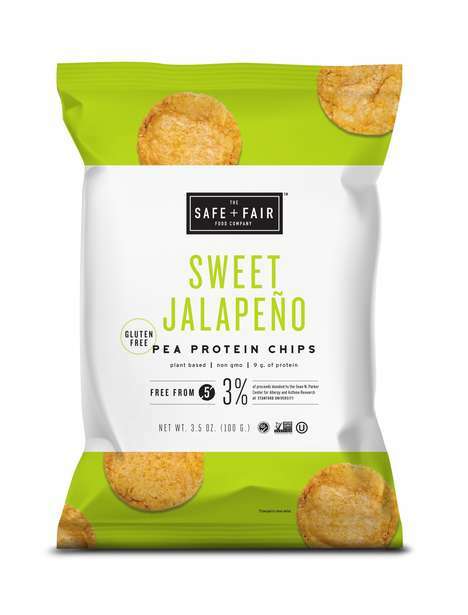 The non-dairy nutritional beverage is made up of a combination of plant proteins, vitamins and fiber and specifically caters to "people who still eat full meals and are looking for a supplement to an already healthy diet," according to co-founder Sara Bonham. 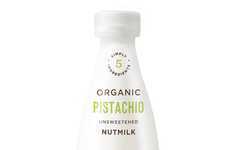 Some of the ingredients that are included in Perennial include almonds, pea protein and DHA sourced from algae.